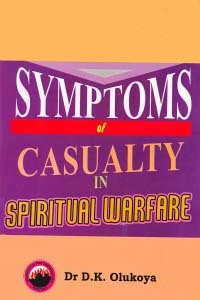 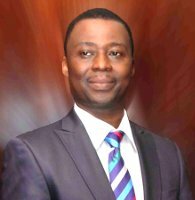 If there is any area of life where spiritual warfare is needed, it is in the area of achieving success and winning in life. 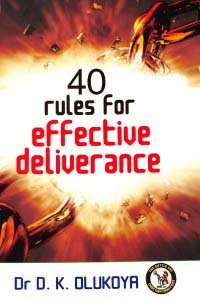 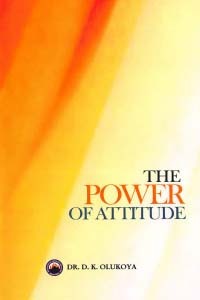 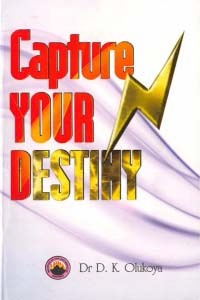 This book offers uncommon nuggets which if utilized will lead the reader to the realm of outstanding success. 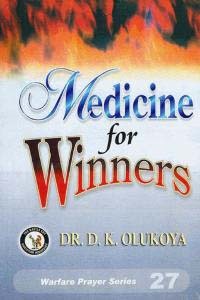 Medicine For Winners will surely enable you to cultivate the habit of succeeding. 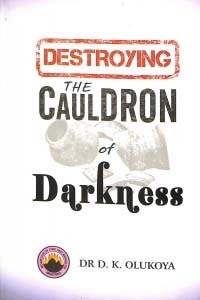 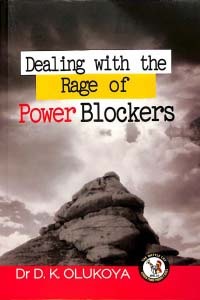 The spiritual factors necessary for dealing with powers behind failure are clearly outlined. 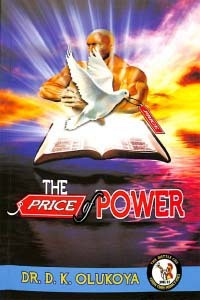 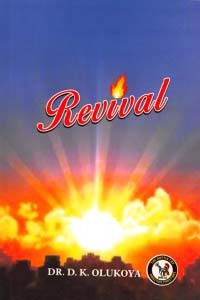 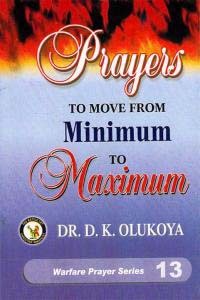 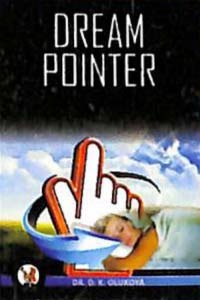 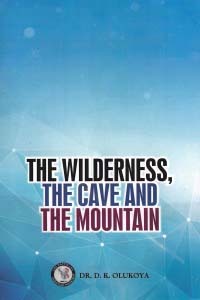 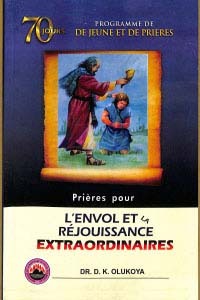 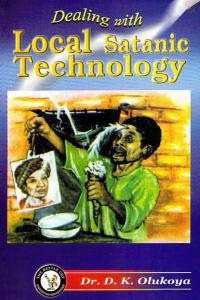 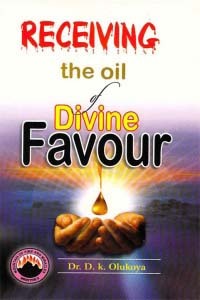 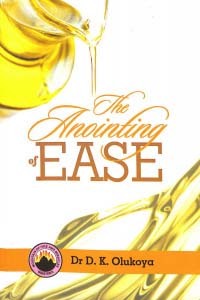 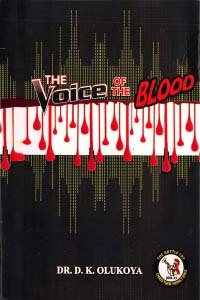 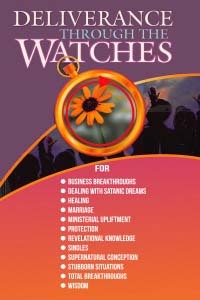 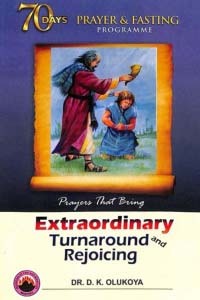 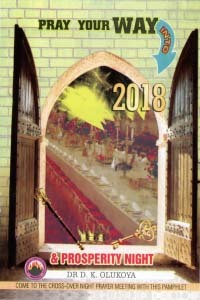 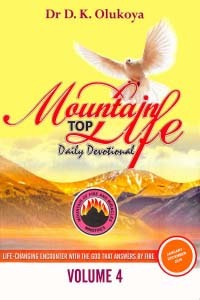 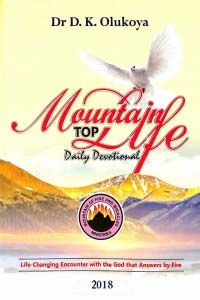 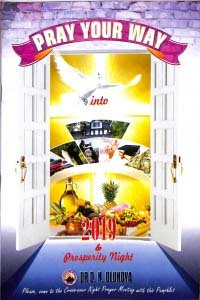 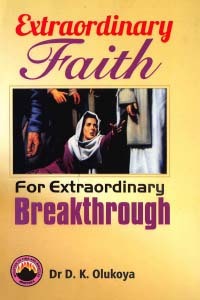 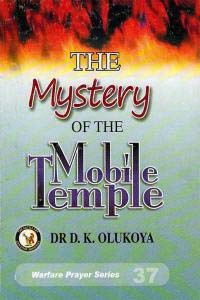 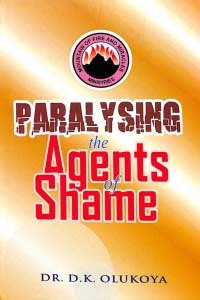 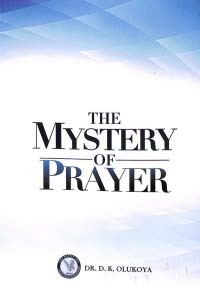 The book also contains powerful prayer points, which will make the reader a winner in all areas of life. 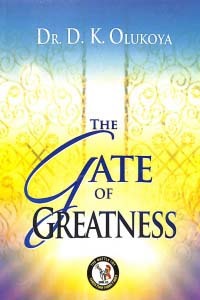 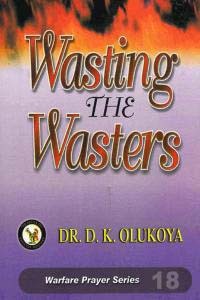 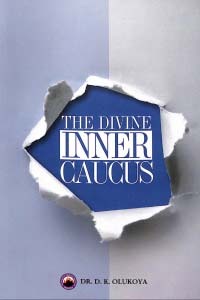 It is a must read for those who want to manifest the winning lifestyle.